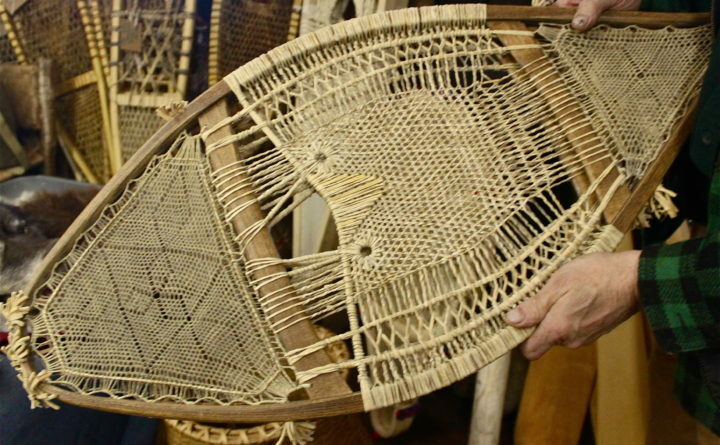 Native American wares, such as snowshoes like these, will be among the items on display at the Abbe Museum's first ever Indian Market in Bar Harbor this weekend. More than 70 artists are scheduled to display works at the the Abbe Museum's first ever Indian Market in Bar Harbor. 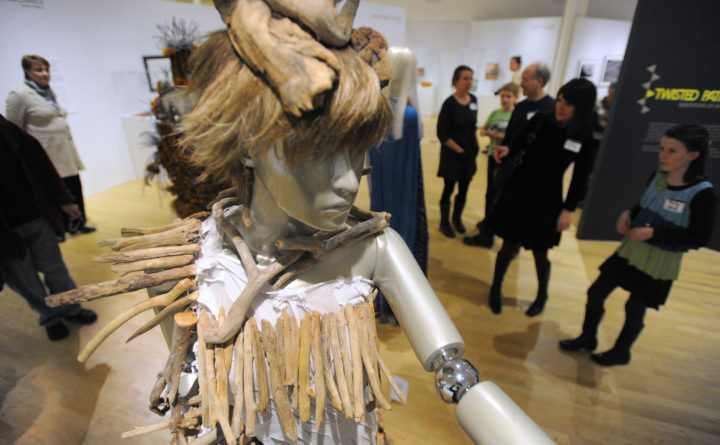 Native arts displays, such as these from 2014, will be prominent features of the Abbe Museum's first ever Indian Market in Bar Harbor. A Bar Harbor museum will hold for the first time this weekend an arts market dedicated to Maine’s Native American tribes. Starting Friday, the four-day Abbe Museum Indian Market will feature 70 artists from 40 Native American tribal nations in the U.S. and Canada. The event will include a fashion show, film festival, storytelling, dancing, music and comedy performances on the Bar Harbor Village Green. 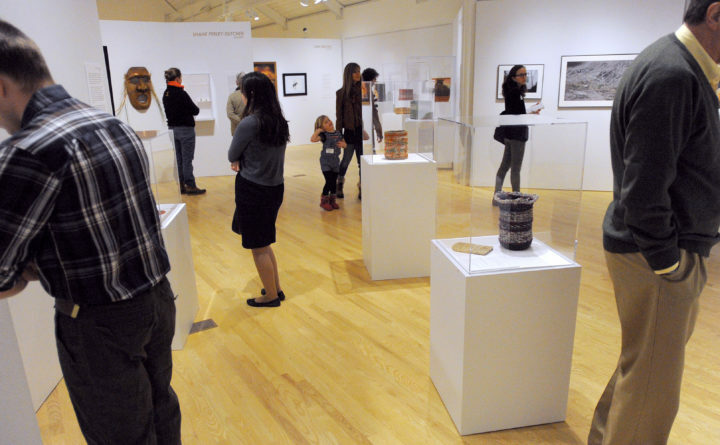 The goal of the event: To turn Bar Harbor into the premiere destination for Wabanaki tribal art, said Cinnamon Catlin-Legutko, the museum’s president and CEO. Located at 26 Mount Desert St., the museum has been home to early Native American artifacts found in the Frenchman Bay area, and more, since New York physician and radiation-therapy pioneer Robert Abbe opened it in 1928. 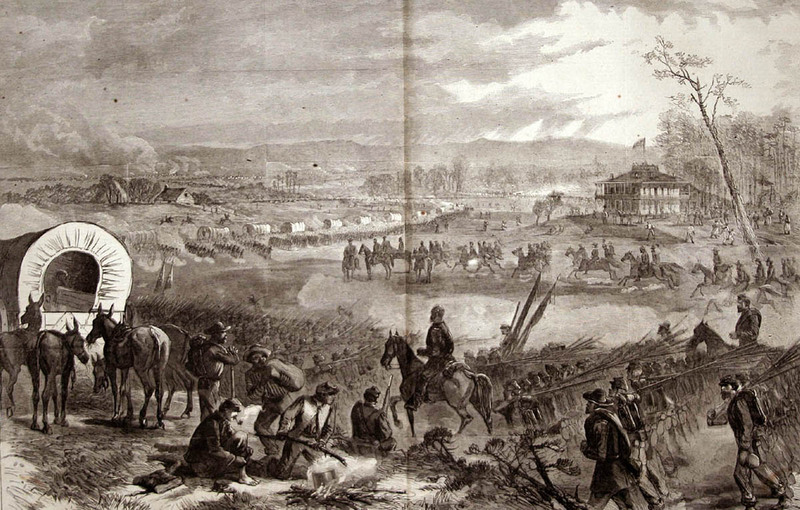 Collectively known as the Wabanaki, Maine’s Native American community includes members of the Penobscot Nation and the Passamaquoddy, Maliseet and Micmac tribes. The market’s launch coincides with the steady increase in tourist visitations to the island, home to Acadia National Park, since mid-April, said Martha Searchfield, executive director of the Bar Harbor Chamber of Commerce. Friday’s events begin with tours at 11 a.m. and 1 p.m. of the museum’s newest exhibit, Emergence: Root Clubs of the Penobscot Nation. It celebrates a unique and somewhat controversial form of Wabanaki art: clubs carved from the root balls of birch and poplar trees, a centuries-old craft often dismissed as not “traditionally” Wabanaki. The market kickoff party follows at 5 p.m. and the Indigenous Film Festival from 7 to 10 p.m. Native American films will be featured all weekend at Reel Plaza. Music also starts at 7 p.m. on the green. The market’s busiest days are Saturday and Sunday. Check the event schedule for ticket prices to individual events — although some events are free — and the market’s Facebook page for event updates. Basketry, jewelry, pottery, beadwork and textiles are among the diverse arts to be showcased.